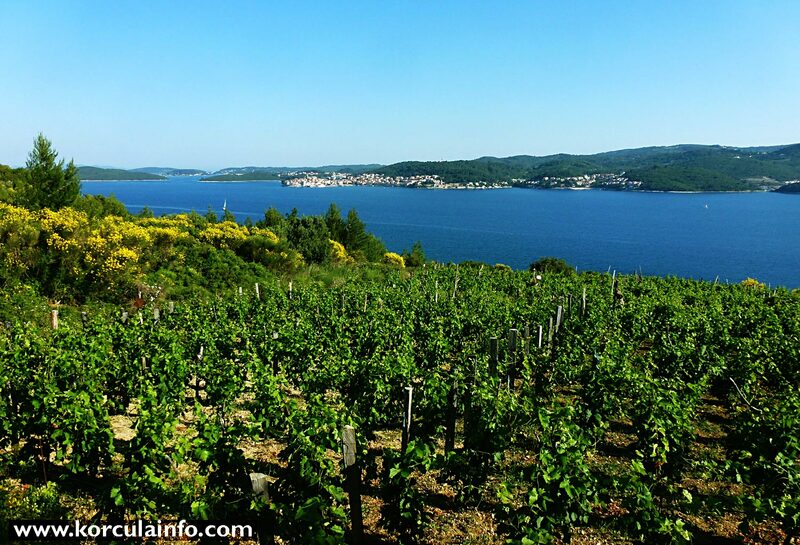 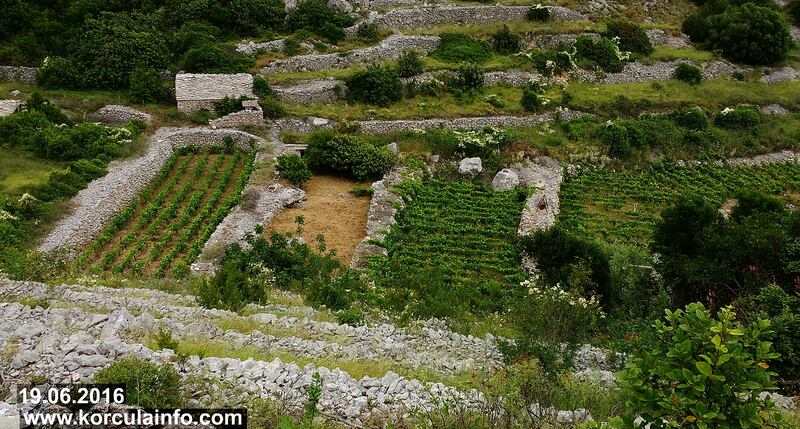 Korcula island is home to some of the oldest vineyards in this part of the world and among the most exclusive and spectacular wine growing region in South Dalmatia. 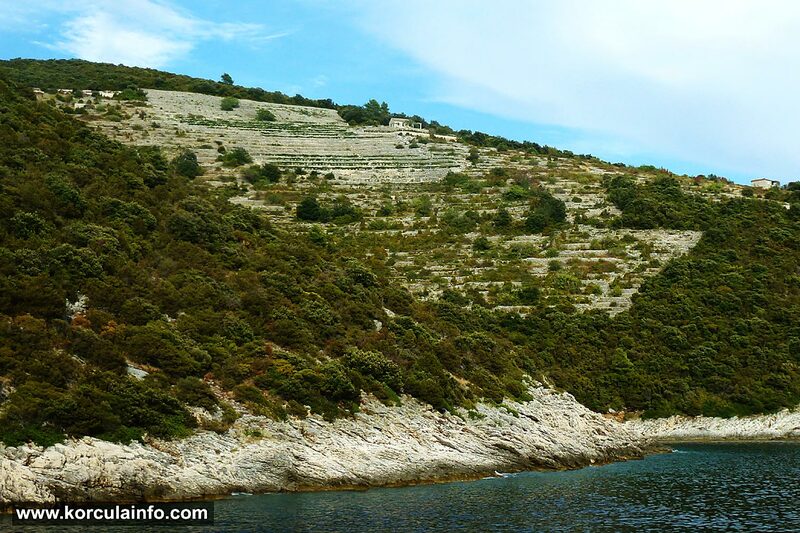 The island is just a short ferry ride from Dubrovnik as well as the mainland and is easy to visit for a few days or just a day trip. 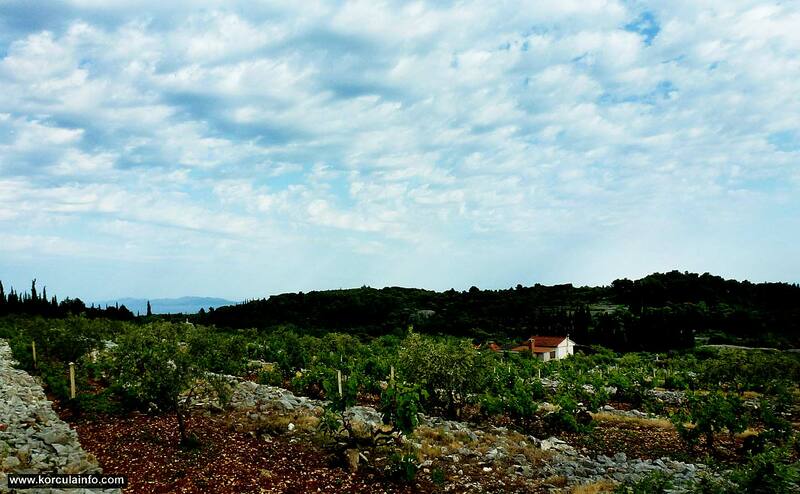 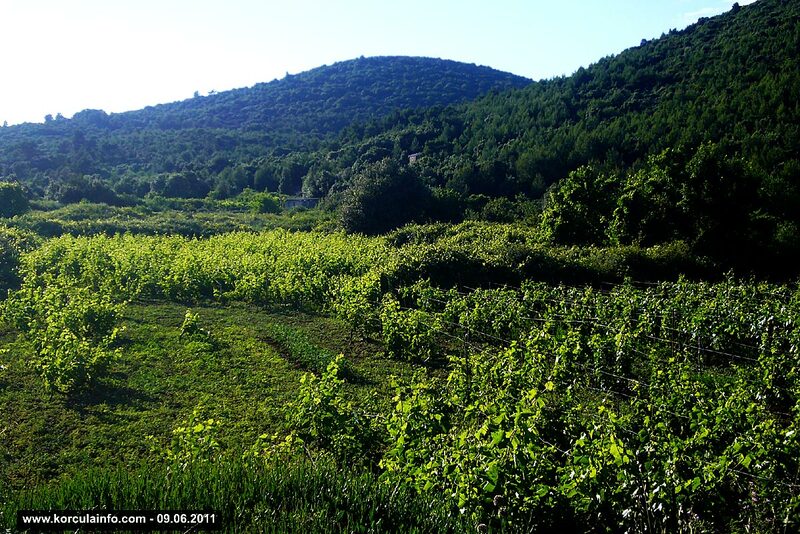 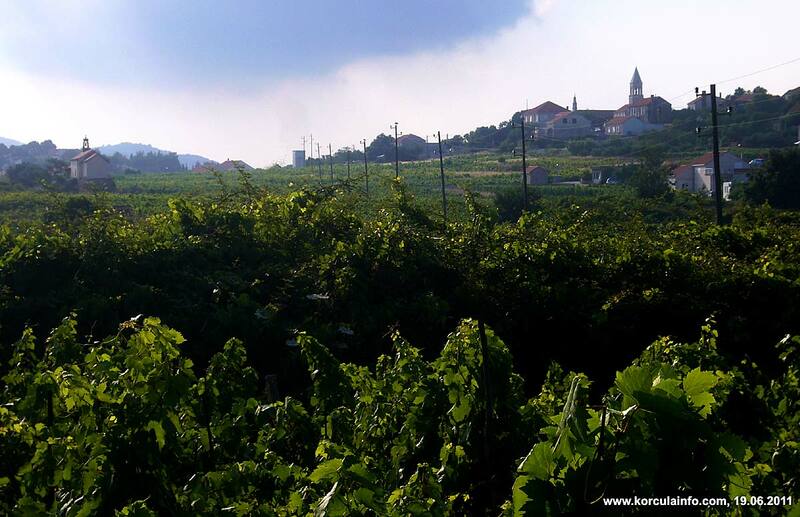 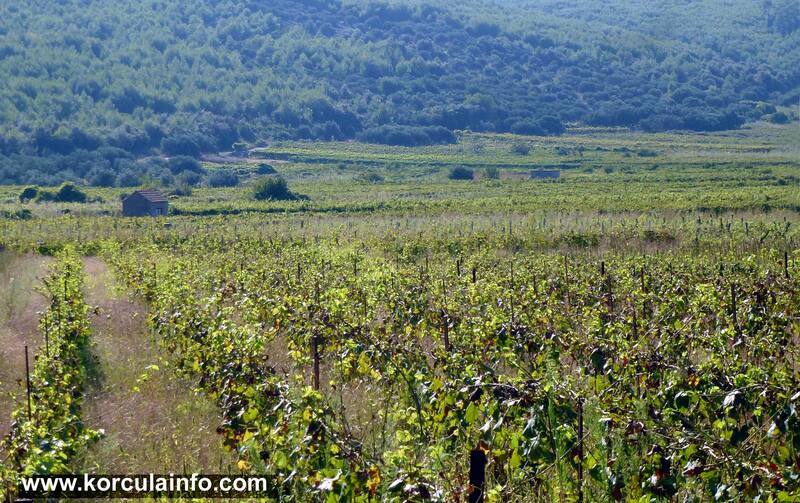 Majority of the local vineyards are compact in size, while Cara-Smokvica field is the largest among them all. 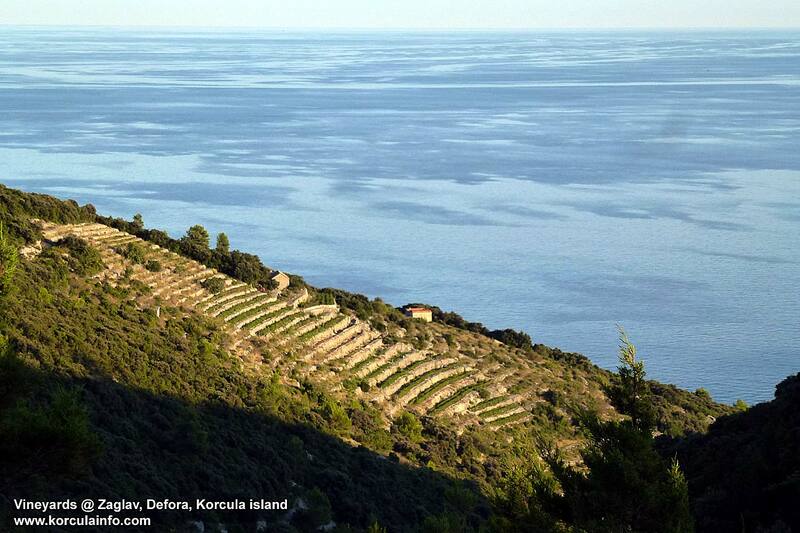 If you are visiting the Island, try to spare some time to explore one of these high-quality vineyards during your visit and experience a whole range of flavours on a tasting tour. 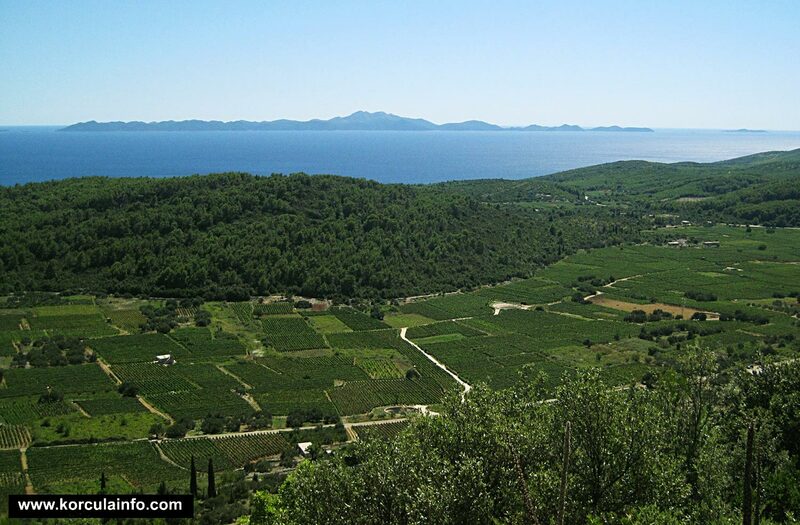 You can also choose one of the pre-organised wine tours or explore the Island’s wine regions independently at your own pace by bike, car or scooter (see the map). 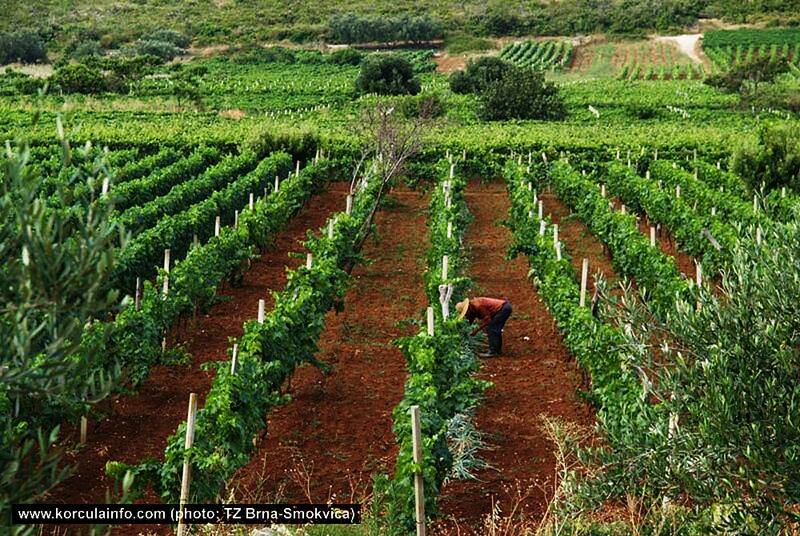 Most of the Island’s wineries and vineyards have wine tasting facilities where you can, if you wish, meet the winemakers and learn the story of the wine you taste. 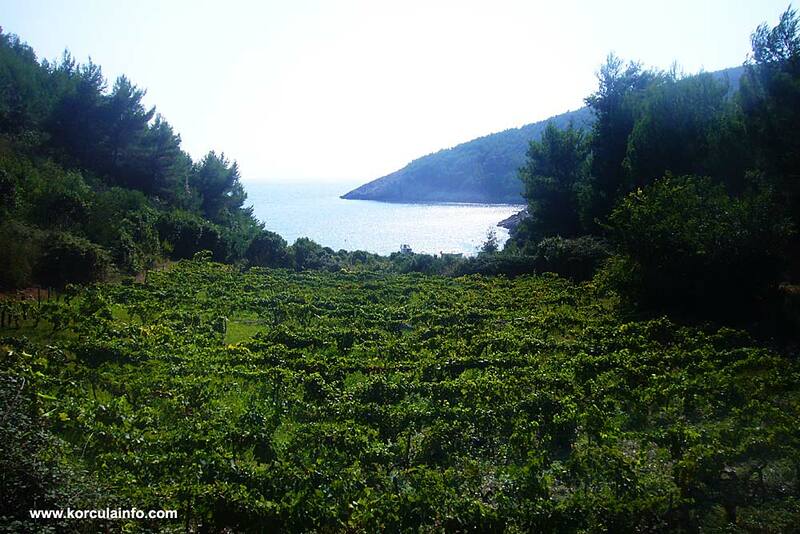 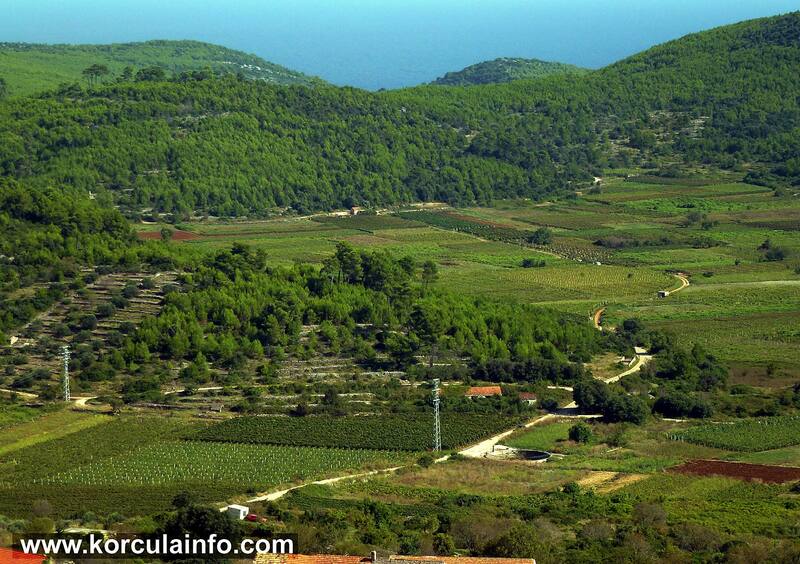 To arrange a tailor-made tour of the island’s most attractive wine groves, get in touch.